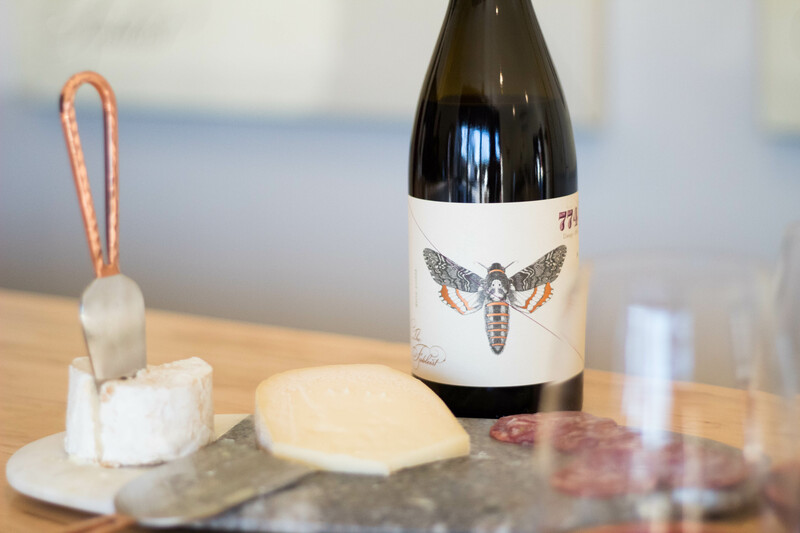 Our Story - The Fableist Wine Co.
​The Fableist is a collaboration between winemakers Curt Schalchlin and Andrew Jones. Curt, owner and vintner of the heralded winery Sans Liege, is known for his critically acclaimed Rhone varietal wines. Andrew, winemaker of Field Recordings, spends his days planning and planting vineyards and has stood foot in just about every vineyard on the Central Coast. Together, they produce The Fableist, a collaboration that gives special attention to the craft and story behind each wine. Each bottle has been artfully designed and inspired by one of Aesop’s many fables. Just as each of his timeless vignettes has a moral, we believe that every blend has its own story to tell, its own lessons to teach. There’s something profound about wine; it can inspire, bring loved ones together, fill hearts with warmth. As you enjoy each glass, we hope these stories spark a desire to ponder what really matters in life — and may they encourage you to find the wisdom within yourself.